Horizontal Rice Whitener MNSW18F/21.5F/30F is an ideal equipment designed for whitening the brown rice which is already processed by husker and paddy separator. 1. Long roll milling,rice be more smooth and shining,whole rice rate is higher. 2. Versatile to process long rice or round rice. 3. 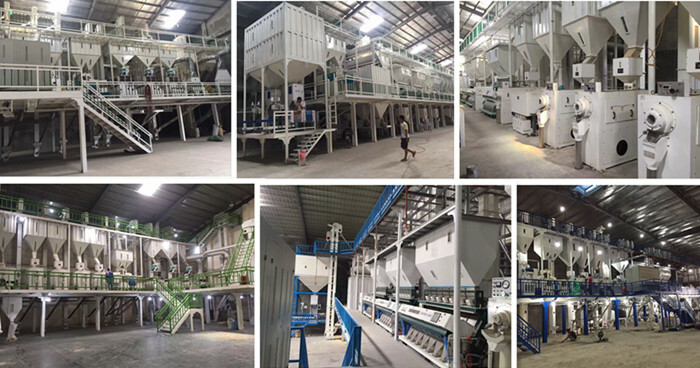 Using the outer fan medium-voltage convulsions,addtioal air from the spindle two ends and feeding port,low temperature,less broken rice and chaff rate is low.